Truck and Trailer is the number one stop for construction equipment. If you are looking for a crusher for sale, there are plenty of machines to choose from online. 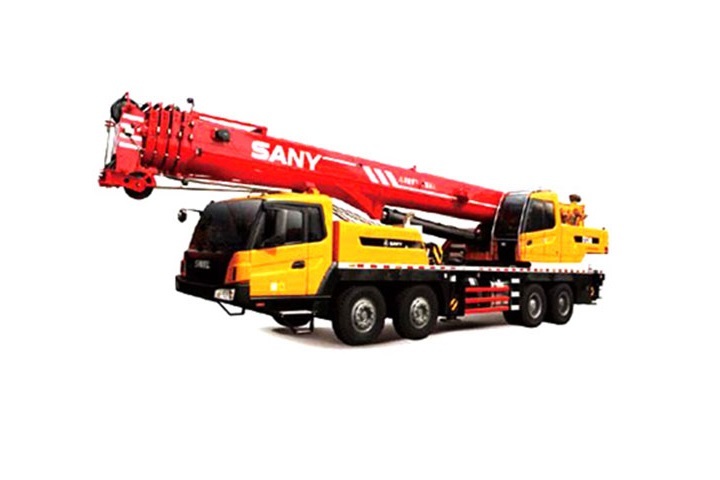 You can sell your machinery or find construction equipment for sale on Truck and Trailer. 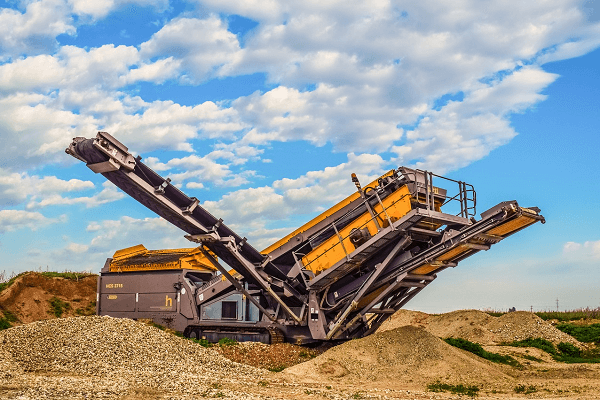 Whether you buy a jaw crusher or a stone crusher, there are numerous advantages to owning this equipment. Owning a rock crusher is also beneficial. Here is some useful information on crushers to help you choose equipment which best suits your company. Crushers are used to break big rocks into small rocks. If you need to decrease the size of waste materials, a crusher is a useful piece of machinery to own. Once the waste material has been broken down it is more convenient to dispose of. 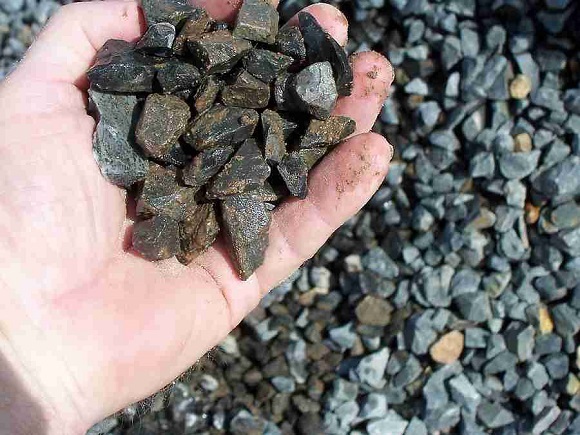 Crushers can also serve the purpose of altering the consistency of raw materials such as rock ore. Another reason why people are looking for crushers for sale is to compress raw materials so that they have a denser mass. Crushers work by applying a force which is intensified by mechanical processes. Crushers play an important role in the industrial and construction industries. There are different types of crushers which are specified according to how much they change the consistency of raw materials. 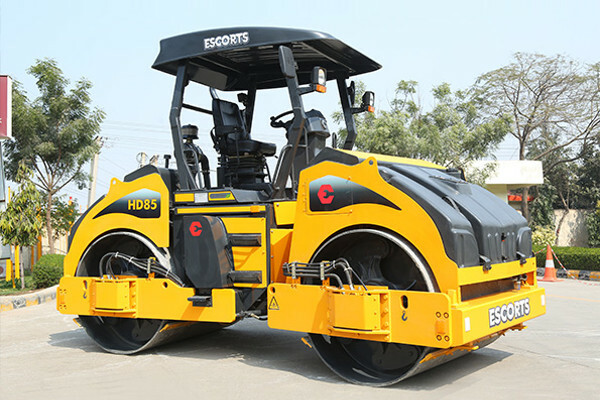 Both primary and secondary machines are used to produce coarse materials. Tertiary and quaternary crushers serve the function of decreasing particles into a finer consistency. The crusher that you choose will depend on the size of the raw materials as well as the final consistency of the material that you require. 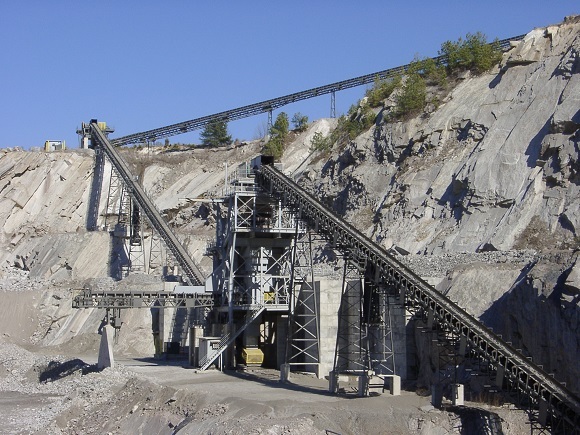 Screening machines are used in conjunction with crushers in order to separate the material which requires further processing. If the final product needs to have a fine consistency, the crushing process is succeeded by milling. 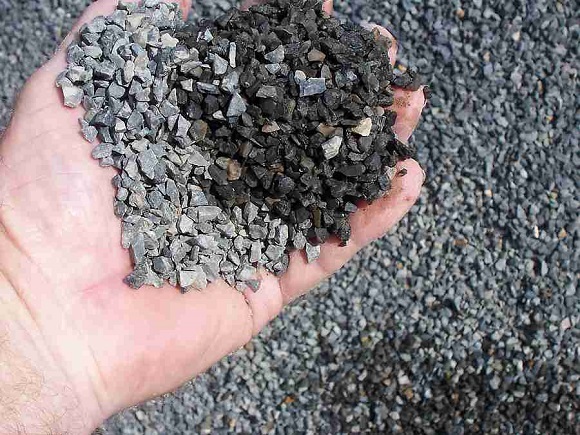 Rock breakers can be used to prepare large material so that it is the right size for crushing. Dump trucks and excavators are used to transport the raw materials to the crusher. Feeder devices and conveyors also perform a vital role in the process. Initial screening machinery functions to boost the efficiency of the process. 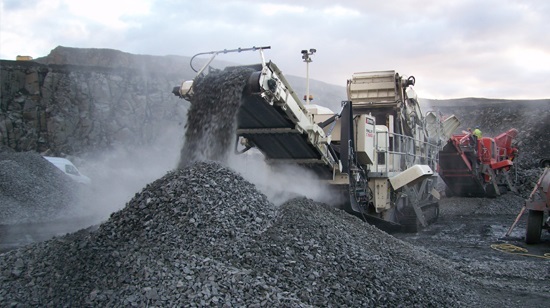 Mobile crushers are useful for mining and road construction as they crush big rocks on-site. 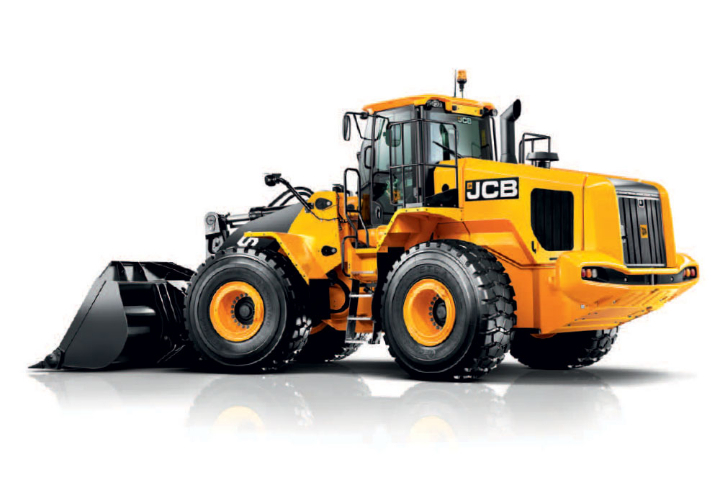 An important part of choosing the right construction equipment is picking the right brand. 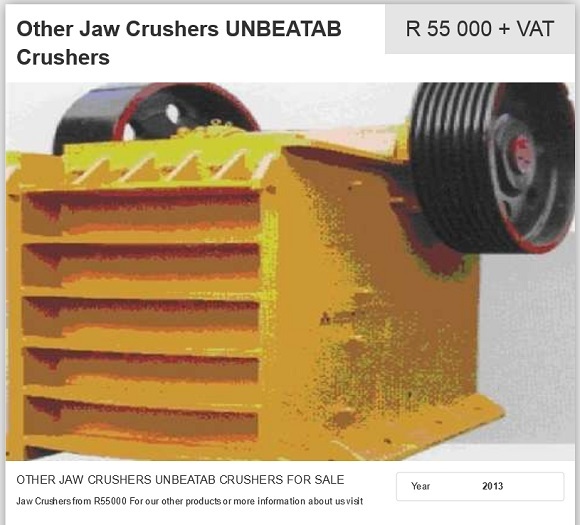 There are a variety of brands which offer crushers for sale in South Africa. When you are choosing your machinery look for a brand that manufactures durable and reliable equipment. Buying from a reputable brand will save you time and money on future repairs. After sales services are also an important consideration. Buying machinery from a company that sells quality spare parts at an affordable price is also advisable. Simmons and Terex Finley are both popular brands. Simmons is a well-known brand which offers quality construction equipment for sale, including Jaw Crushers and Cone Crushers. The company researches, develops and manufactures crushers which offer an excellent performance. Their machines are available in 120 countries and they are committed to incorporating advanced technologies into the design of their machinery. 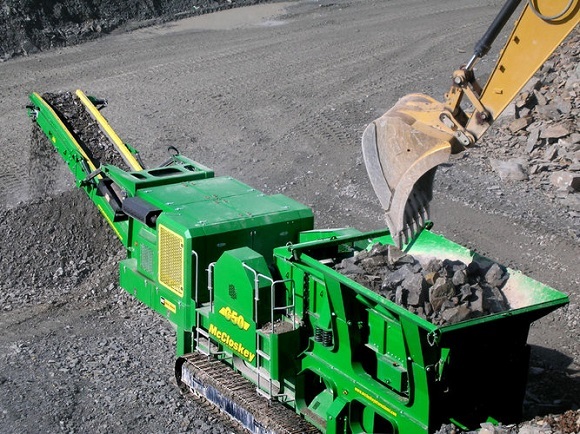 The brand’s reputation for manufacturing top performing machinery makes buying a Simmons crusher a good choice. Simmons is committed to meeting the needs of their customers. With more than 50 years of experience in the industry, Terex Finley have a reputation for excellence. Their comprehensive range of machinery showcases their cutting-edge product design. Innovative technology has made the brand well-known on the global market. Their variety of products means that you can find what you need from Terex Finley. Take a look at some of the great deals that are available on Truck and Trailer. 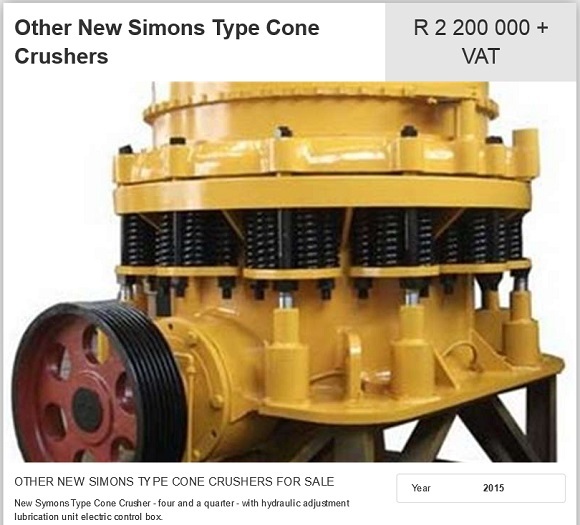 A 2015 Simons Cone Crusher is available for sale. This machine is priced at R 2,200 000 plus VAT. It has a hydraulic adjustment lubrication unit as well as an electric control box. A jaw crusher is for sale at the cost of R 55 000 plus VAT. This 2013 model is located in Gauteng. 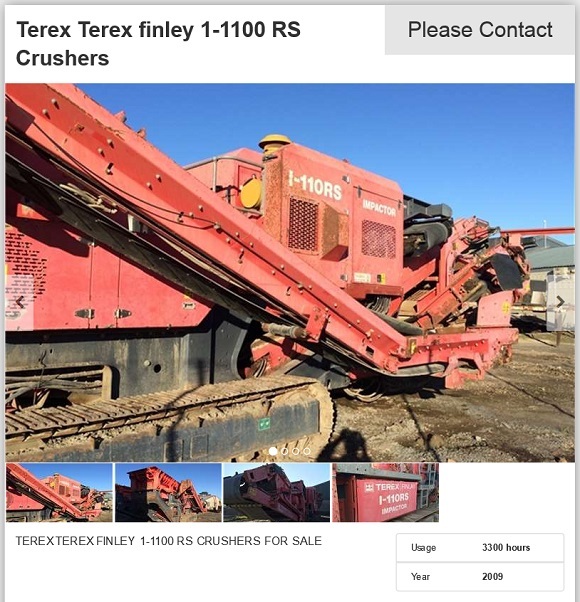 You can find a Terex Finley Crusher on Truck and Trailer. This 1-1100 RS crusher has completed 3300 hours of work. It is a 2009 model. If you are working in construction or mining, finding the right construction equipment for sale can increase the efficiency of your business. Why not browse Truck and Trailer to find crushers for sale that best meet the requirements of your business?